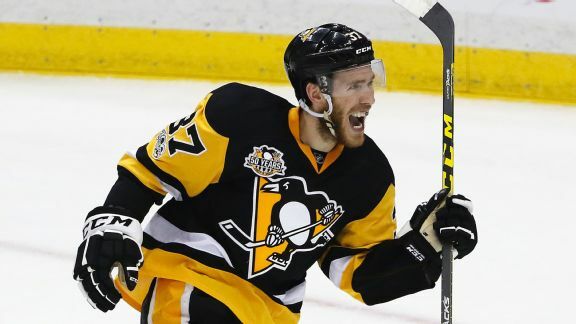 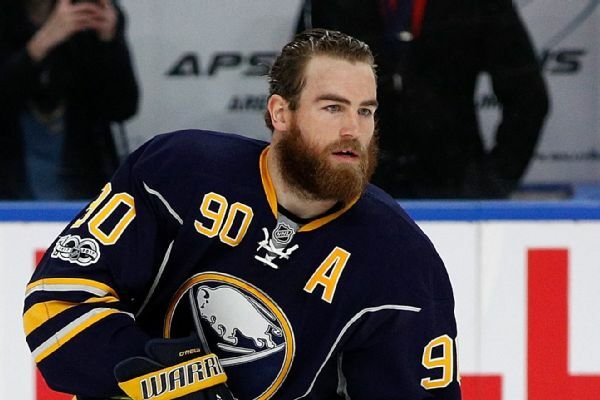 Buffalo Sabres forward Scott Wilson will miss eight to 10 weeks after having surgery for a broken ankle. 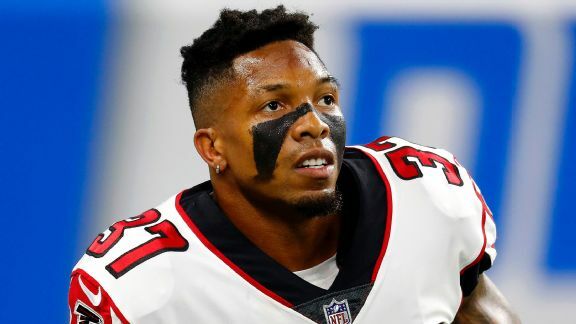 Once relegated to the Falcons' practice squad, the 5-foot-9 corner-turned-safety from Daytona Beach is a success story and his extension proves it. 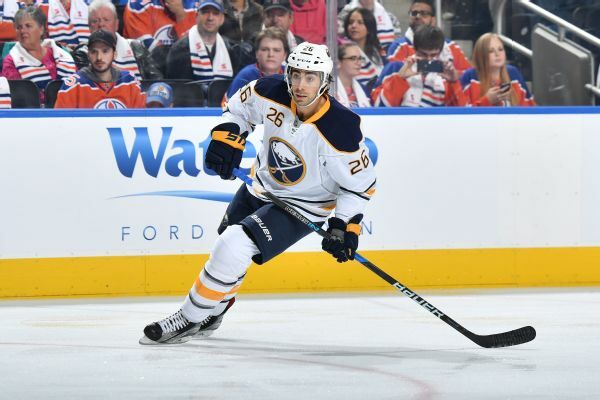 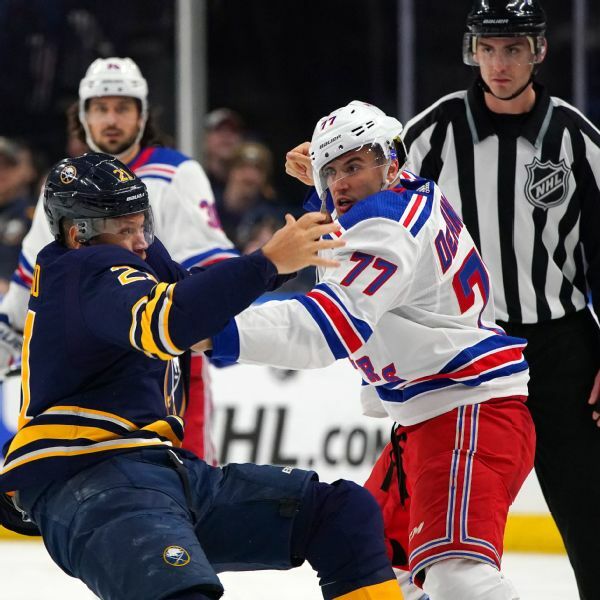 The Buffalo Sabres are shaking up their underachieving roster by waiving Matt Moulson with eye on sending him to the minors.